Wow, that’s a great idea actually. 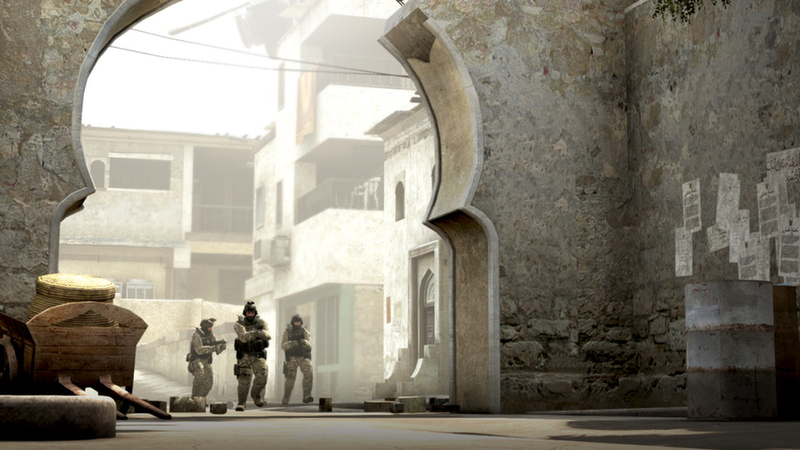 I haven’t picked up Counter Strike in probably a decade and I was in love with that game. Definitely going to get on the sticks tonight with Counter Strike.